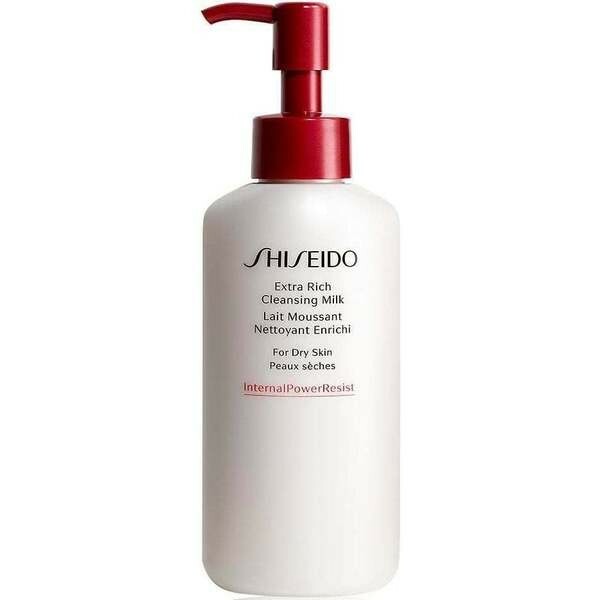 A gentle foaming milk cleanser formulated for Dry Skin and featuring InternalPowerResist technology, this cleanser helps remove impurities while softening and strengthening the skin. Moisturising ingredients remain on the skin for a refined, dewy and plumped feel. To be used daily, in the morning and evening as the first step in your skincare regimen.